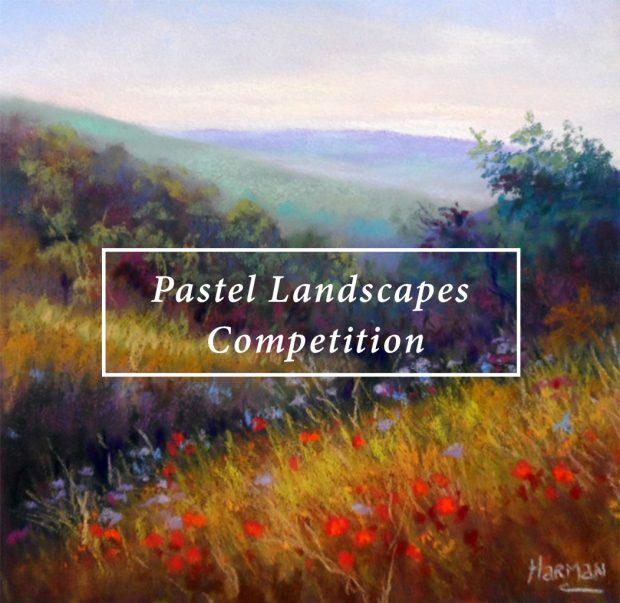 Is this pastel competition free to enter? No worries at all 🙂 If you refresh the competition entry page, you should now see the entries – I’m also going to upload them to a Pinterest board so will be displayed there as well. Have edited your entry for you so it should now be displaying correctly. you let me know if it reached you. I can confirm that we have received your entry for the Pastel Landscape Competition. Many thanks for entering and best of luck! submission box in the filling form. Thank you for your message, once you have filled out all the fields within the form you should press the submit button and a message will be displayed saying ‘Thank you for your submission’ – What is your entry called? As then I can have a look for it and see if it was submitted successfully. and what will the theme be? Hi Susan, we have a competition calendar which roughly outlines the competitions we are running for the rest of the year. Our next competition launches next Friday and the theme is around Urban Sketching & Outdoor Drawing. Here is the link for the competition calendar, maybe bookmark it so that you can always find it?